Emotion is personal, so this might not make you weep like a little baby. But this short little video makes me cry every time I watch it (which is often since my toddler loves it to bits). Not sure if its the dog or the very nice music or what. 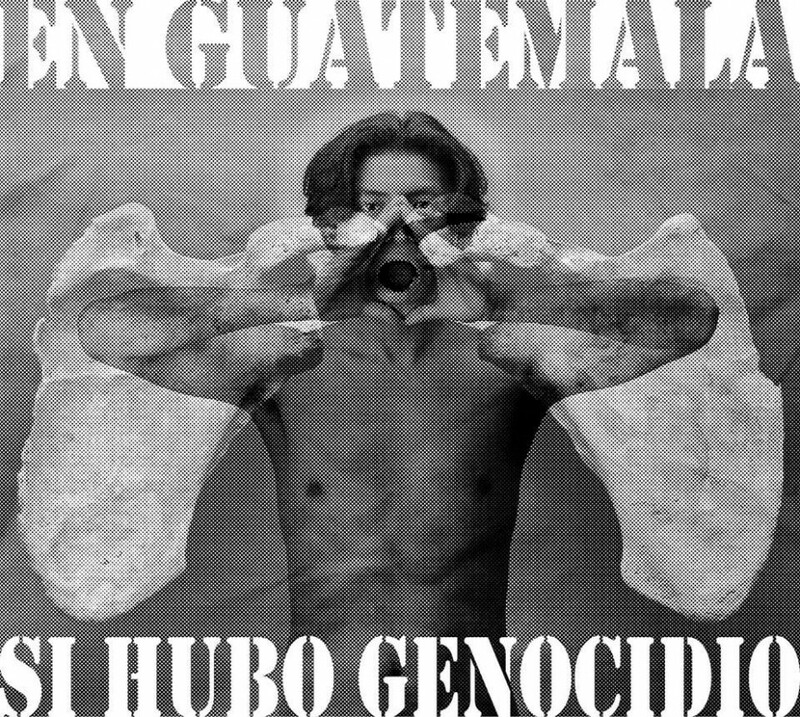 I have not really posted much about the genocide trial of former Guatemalan dictator, Rios Montt. Mainly because I have been awestruck that it was happening at all. When I spent time in the region (mostly 1998-2006) I felt like Guatemala was a nation very, very far from anything like a trial against Montt. But then it happened and I watched in awe as this country mired in a long history of colonial/corporate abuses did something no other country has – tried in a fair court of law its former dictator. When he was found guilty, I danced with joy at the way that democracy was happening in this beautiful, amazing place. I suppose I shouldn’t have been so crushed when the high court of Guatemala simply overturned Montt’s conviction. I’m so sad to see this unfolding, to watch the hopes of the people who were tortured, raped, and murdered by this man dashed on the pillar of cronyism and, well. let’s just call it evil. Boing Boing has had some shockingly good coverage of the events as they unfold if you want to know more. This is a post where I lay bare my true nerditude. Because Emile Durkhem’s “Elementary Forms of Religious Life” is genuinely one of my favorite books of all time. So I thought I should review it here. How, he wondered, does religion have so much power over humanity when it is so different around the world and usually based on such kooky ideas. If there is no shared belief system, how does the whole idea of the sacred manage to be SO important to people. Spoiler Alert: His answer is complex but, in a nut shell, he says religion is: 1) based on the real. By which he means, humans feel like there is “something out there” some kind of numinous power beyond us (some neurobiologists would argue this is an artifact of the human central nervous system, but wev) and 2) that religion takes those individual experiences and gives them shared meaning thus creating “collective effervescense” (my FAVORITE concept of all time). This collective feeling is triggered by rituals, so religion acts like a big ‘ole feedback loop. I go to church and the music and incense and stained glass windows make me feel like I’m experiencing something beyond myself, something sacred. The church tells me that I’m experiencing god. There are a whole series of social and moral rules and legends and ideas based on the church’s ideas about god. I believe them because they fit with my transcendent experiences that I have in church (and probably also outside of church). I go to church with a bunch of other people, we all share this moment of the divine. Society stays together and we all believe the same thing. So if you’re craving some great social theory and want to read some of the earliest attempts to connect religion with collective belief, Durkheim is yer man.